An array of activities are offered in the area, such as fishing and canoeing. 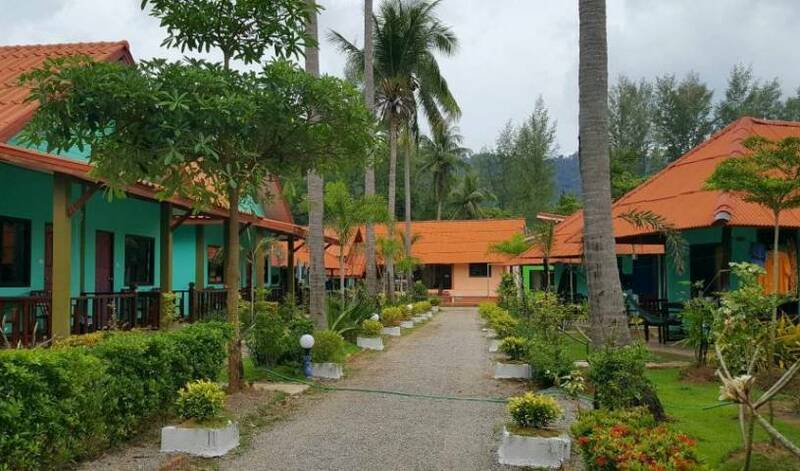 Pra Ae Beach is 1 km from Lanta L. D. Beach Bungalow, while Klong Dao Beach is 2. 3 km away. The nearest airport is Krabi Airport, 54 km from Lanta L. D. Beach Bungalow.